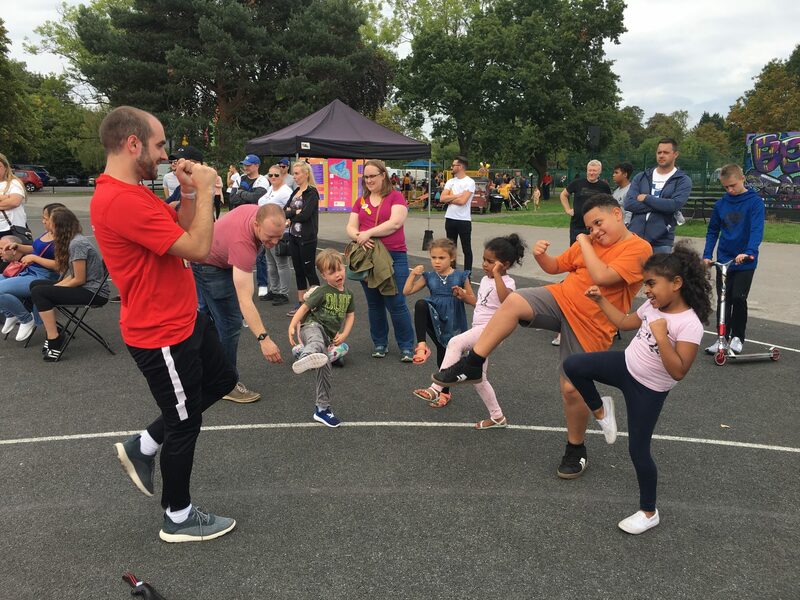 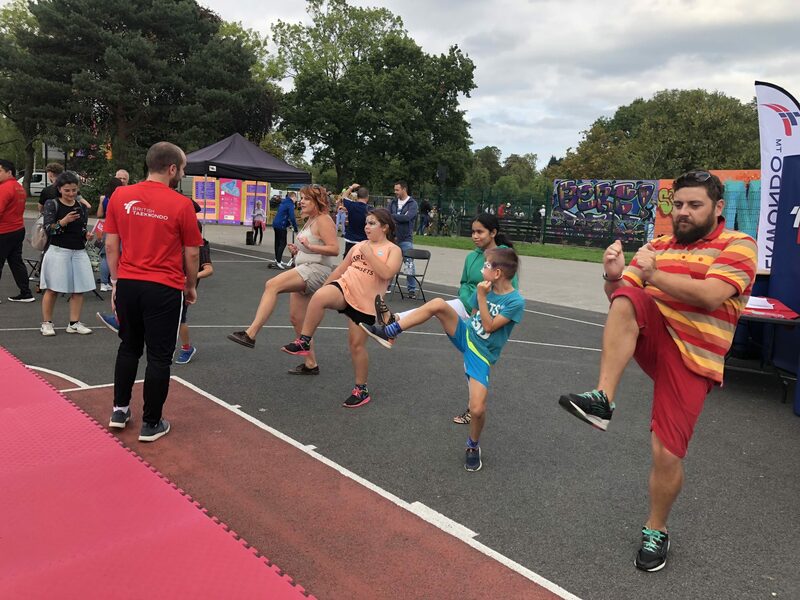 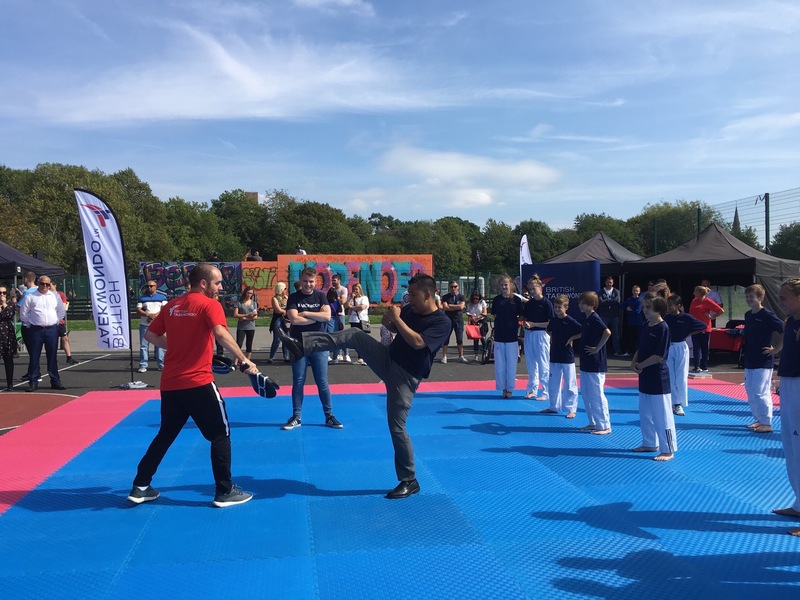 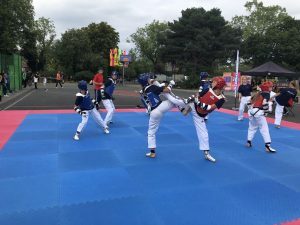 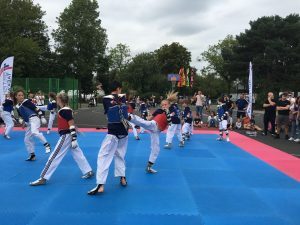 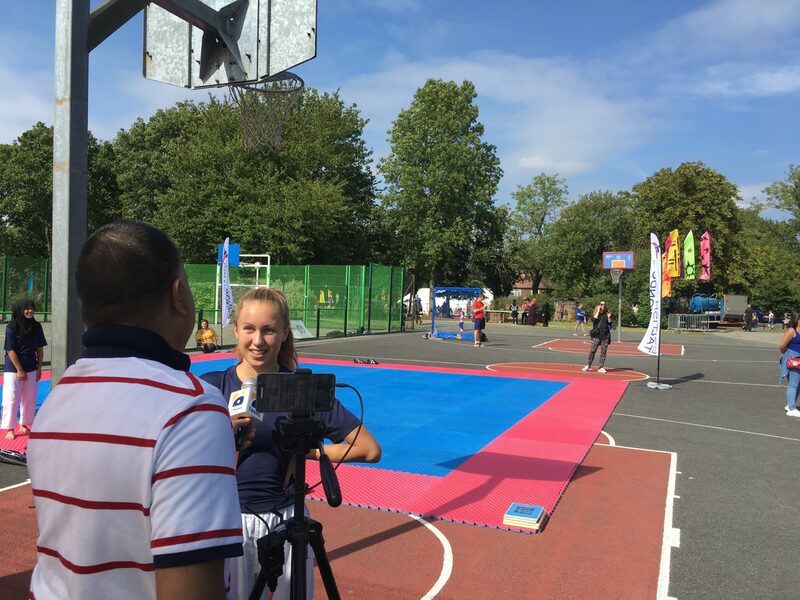 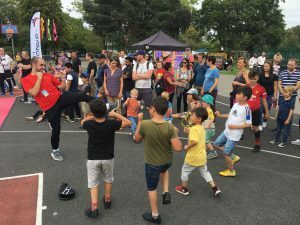 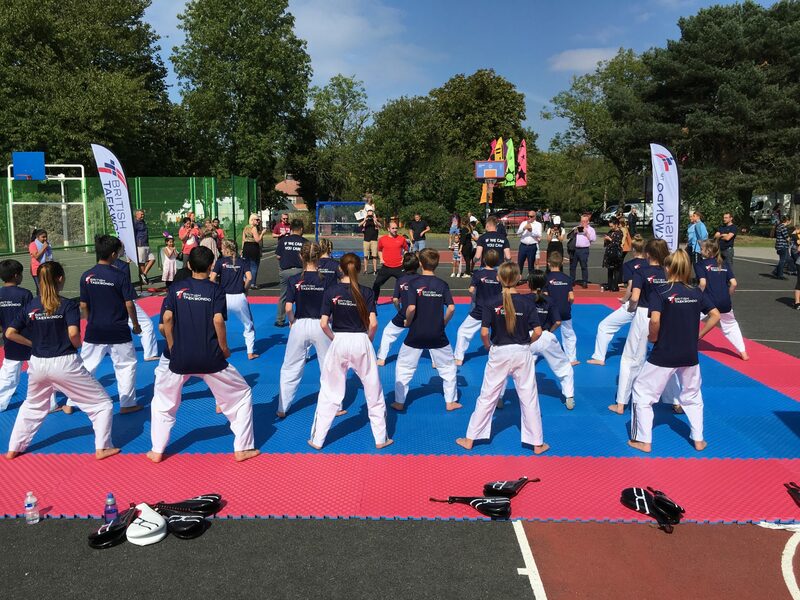 British Taekwondo would like to say a massive thank you to everybody who helped to make our showcase at the Festival of Manchester a huge success. 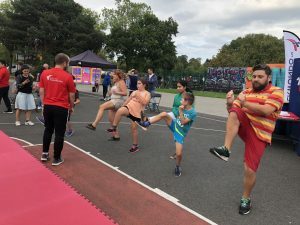 Kuzey Akses, Kathy Hook and Ben Shaw volunteered their time to provide some outstanding coaching sessions throughout the day and the Cadet Squad drew in the crowds with their impressive skills and energy levels. 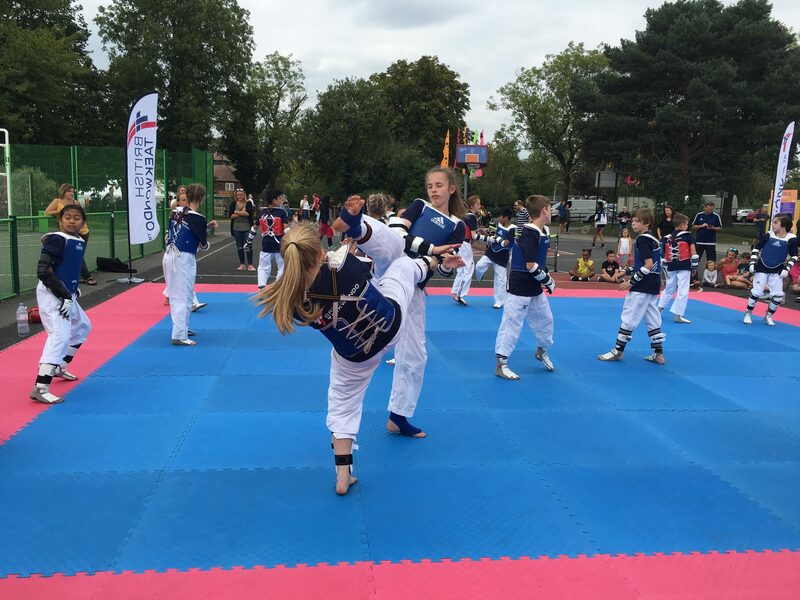 The photos below represent just some of the amazing performances by all.